Traditionally, SAP BusinessObjects Business Intelligence Platform had provided the mechanism to import users from SAP ABAP systems such as BW and re-use the underlying ABAP systems for user authentication. For this, BI platform had a separate authentication type called as SAP or secSAPR3. But, the limitation with this user authentication mechanism was that whenever a user password expired or was reset by the BW administrator, the BI Platform did not allow the users to login and change their password. 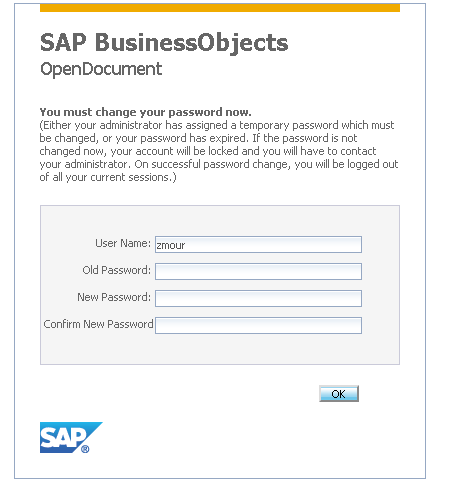 End users received an error message while trying to login to the BI Platform using SAP credentials. The only option left to the end users was to use SAP GUI or any other client to do an explicit logon to their SAP systems, change their password, and then come back and use the newly set password to login into BI Platform. This created a lot of problem for the end users and didn’t provide a seamless experience. Starting from 4.2 SP05, whenever secSAPR3 authentication mechanism is selected for logon, end users will have the options to change ABAP/BW system password in CMC and BILP (old and new) if their password is expired and they are required to change it at next logon. 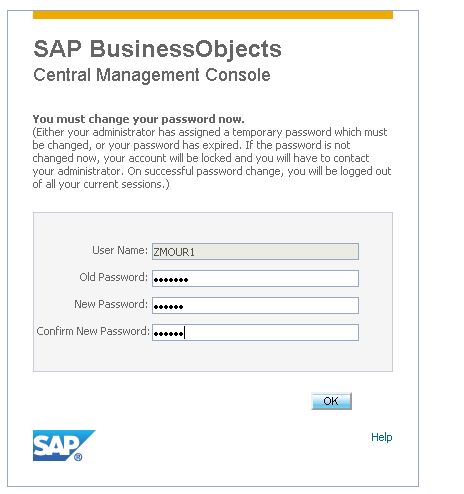 Please Note: Password reset option is only available when it is forced from the ABAP system. And will be available to users only during logon. End user cannot change the password whenever they want. 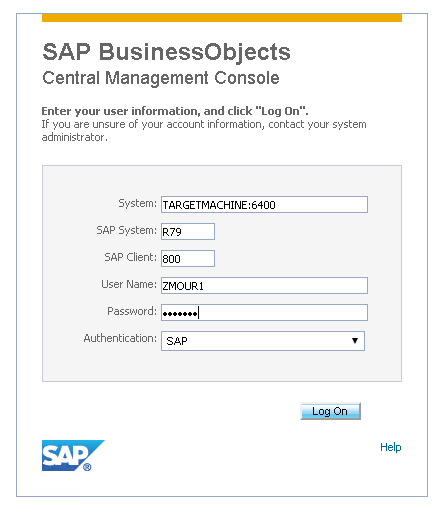 User ZMOUR1 belonging to R79 system tries to login to CMC using authentication type as SAP and providing all the relevant details. Since old password is no longer valid, user ZMOUR1 is re-directed to change password page. User creates a new password and clicks OK. 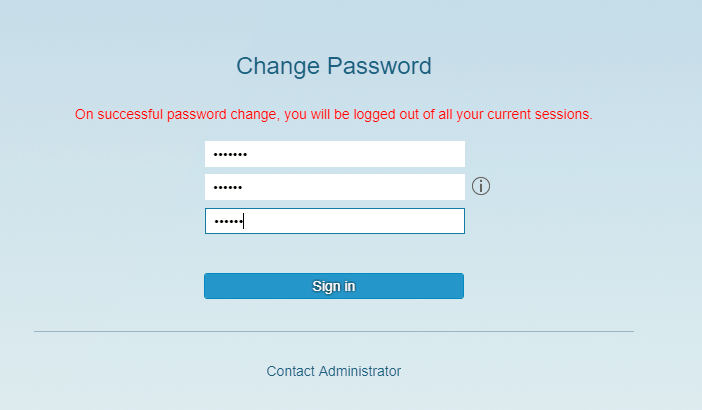 Upon successful reset of password, user is re-directed back to the logon page. User can login to the system using new password. Let’s look at the second use case . 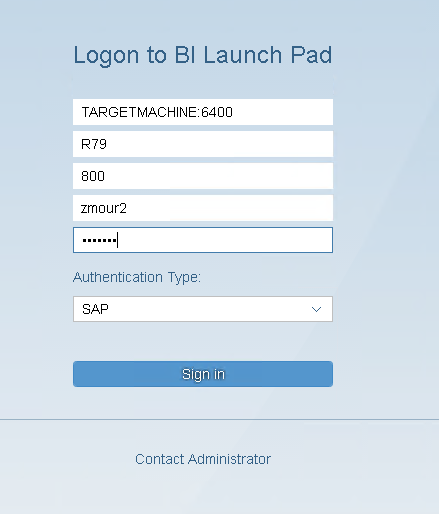 User ZMOUR2, belonging to R79 system, tries to login to new BILP using authentication type as SAP and provides all the relevant details. 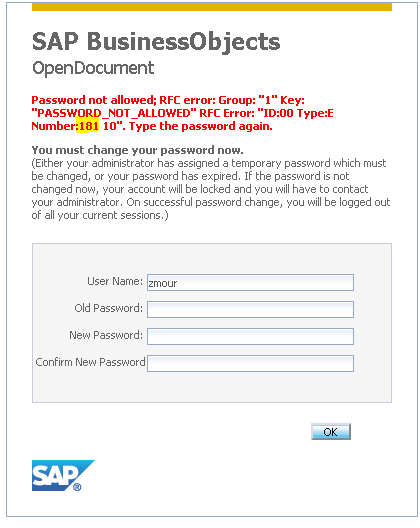 In case new password maintained by the user does not conform with the password policies of the underlying SAP system, the user will receive an error with the error message number. User needs to provide a new password which respects the password policies. Please Note: Upon successful password reset, opendoc application throws an error. This is a known issue and will be fixed in future. This happens because currently opendoc does not support re-direction to login page. Workaround: Users need to re-launch opendoc URL and provide the credentials again (new password) to access the report.